On February 17, 2015 at 1:04 PM God blessed us with baby boy number two! Wesley Elijah Roberts or Eli as we all call him, came into this world as a perfect little baby boy, with 10 fingers, 10 toes and a head full of golden blonde fuzz! He was 7 pounds, 14 ounces and 21 3/4 inches long (a long, skinny boy!) He has been with us only four short weeks, but we can't imagine our lives without him now! Becoming a family of four has been an adjustment, but we wouldn't trade it for anything. 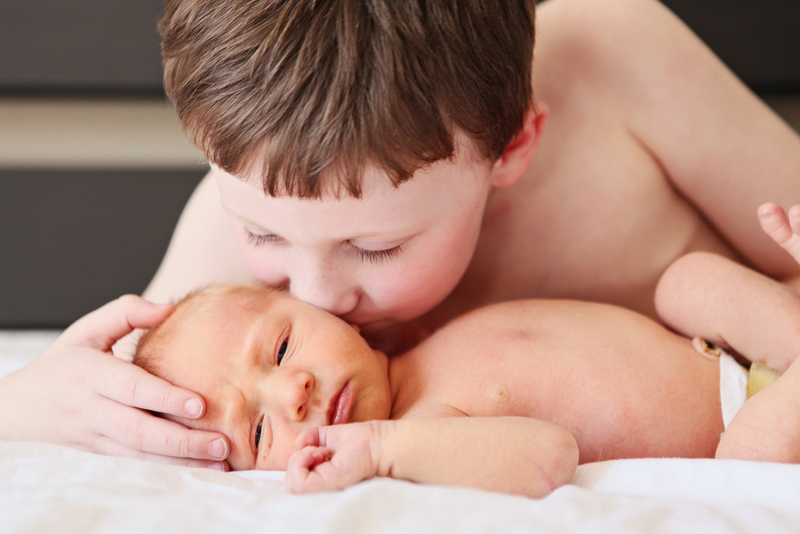 Big brother, Brock Allen, is loving his little brother, but has struggled adjusting to mommy and daddy having to split our attention between two kids now. 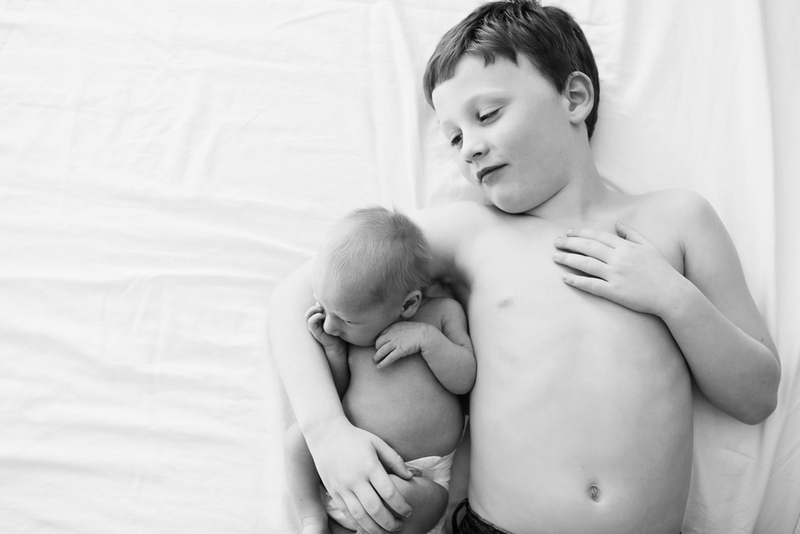 We are truly blessed to be the parents to two healthy boys! We love this wild ride called parenthood. We have been told to buckle up and hang on tight while raising boys...and maybe take out extra insurance! Enjoy these few images we captured of our first few days at home with Eli.